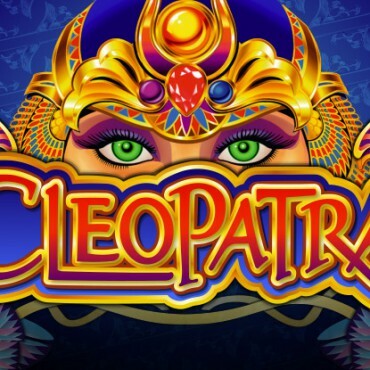 Caesars Interactive Entertainment New Jersey LLC DBA HarrahsCasino.com (“CIENJ”) 20 Free Spins refers to the online event occurring from 11/21/2013 at 12:01am to 12/31/2017 at 11:59pm ET. All times are Eastern Time. Terms and conditions for any HarrahsCasino.com bonus promotion are to be read in conjunction with the HarrahsCasino.com Terms of Service https://www.harrahscasino.com/policies/termsconditions/ . In the event of a conflict between the Terms of Service, and the specific promotion Terms and Condition herein, the specific terms herein shall prevail. Offer is available to first time fully verified registrants who are 21 and over only. No deposit is required. To be eligible for the 20 Free Spins a player must open a valid and fully verified HarrahsCasino.com real-money account during the promotional period. 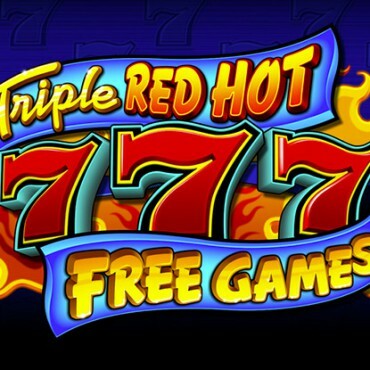 The 20 Free spins are available exclusively on following three games: Freaky Fruit, Knights and Maidens and Euro Reels. 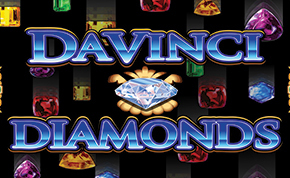 Free spin machine denomination and paylines are set by HarrahsCasino.com. The denomination will be $.05 and the paylines will be nine. The 20 Free Spins will be available after registering an account and claiming the offer by clicking the free spin gift box button on the main page of the website. New accounts must be registered by 12/31/16 and then the spins must be used within 30 days after the offer is claimed. 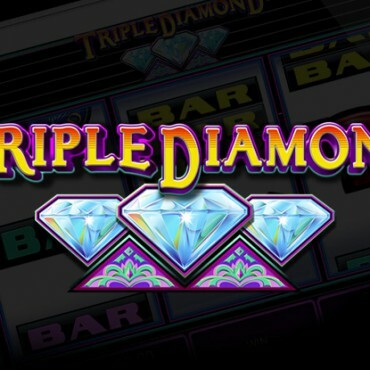 Any player whose account was not successfully verified during the registration (created temp account) will get the free spins 24 hours after their account is successfully verified as long as the verification happens within the promotional period. 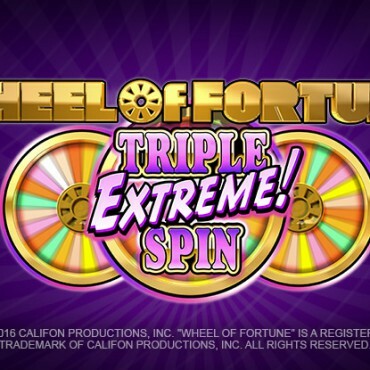 Free spins are not available on mobile devices and tablets. 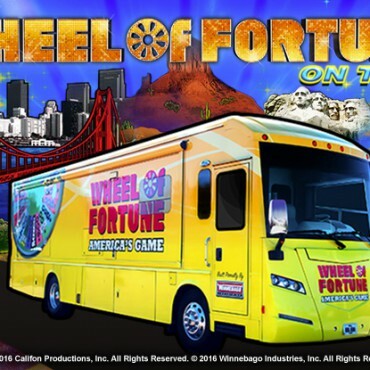 Players may be required to submit a claim prior to receiving the 20 Free Spins. In such cases, failure to claim the Spins renders the Bonus void. The 20 Bonus Spin offer is granted only once.